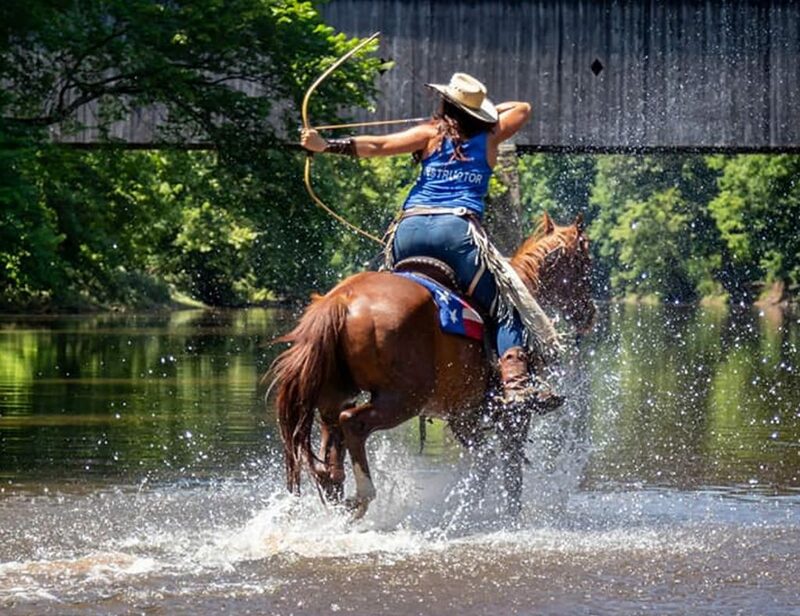 Horse Archery USA – Promoting the sport, the art, and the culture of horse archery throughout the United States. 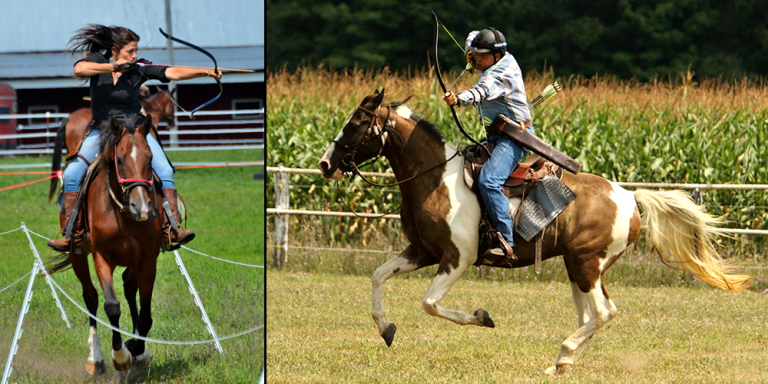 HORSE ARCHERY USASupport the advancement of horseback archery in the United States! 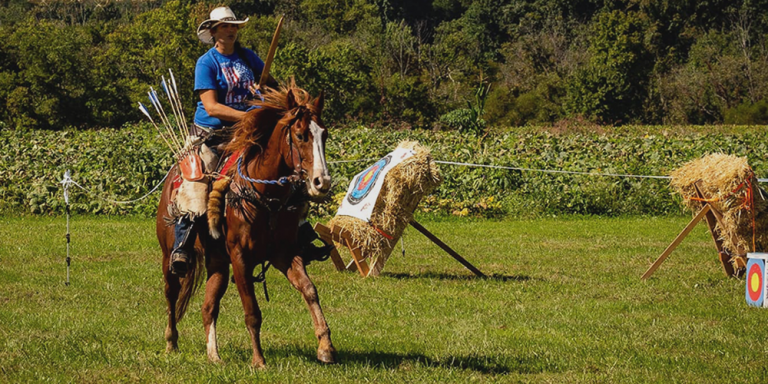 Sign up for a Horse Archery USA membership here. 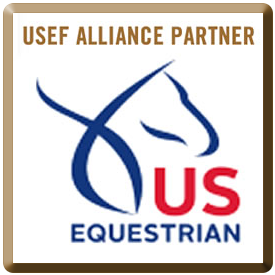 Get in touch with one of our affiliated clubs near you! 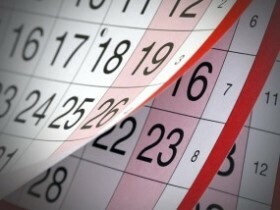 Take a look and mark your calendar! 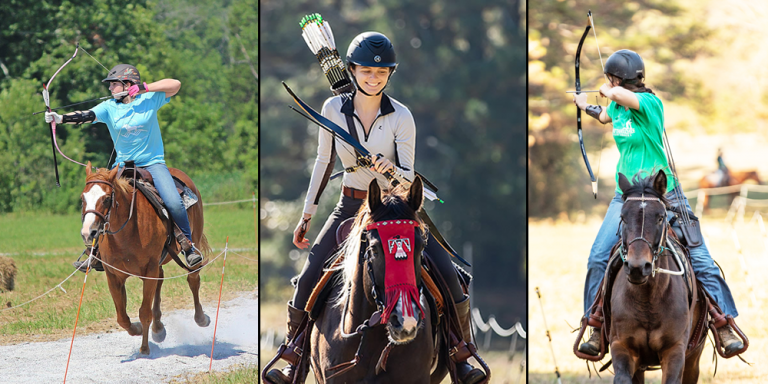 Welcome to Horse Archery USA! 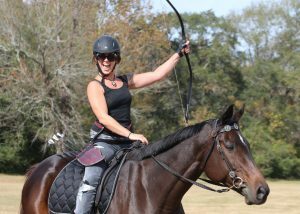 "Ever since Disney's "Brave" my daughter has wished to ride through a forest firing arrows at targets. 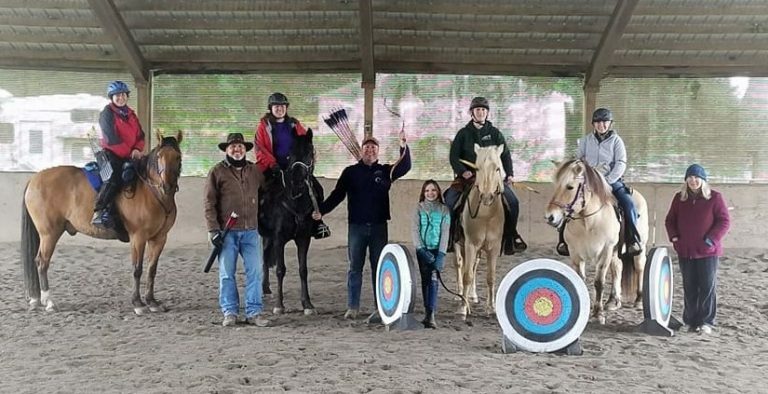 Thanks to [Horse Archery USA], her dreams are coming true! Thank you!" 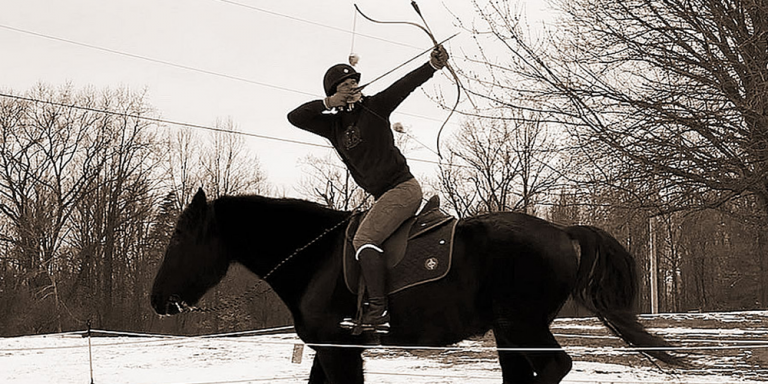 "Horseback archery has totally transformed my life - I have so much more confidence in my riding and my horse. 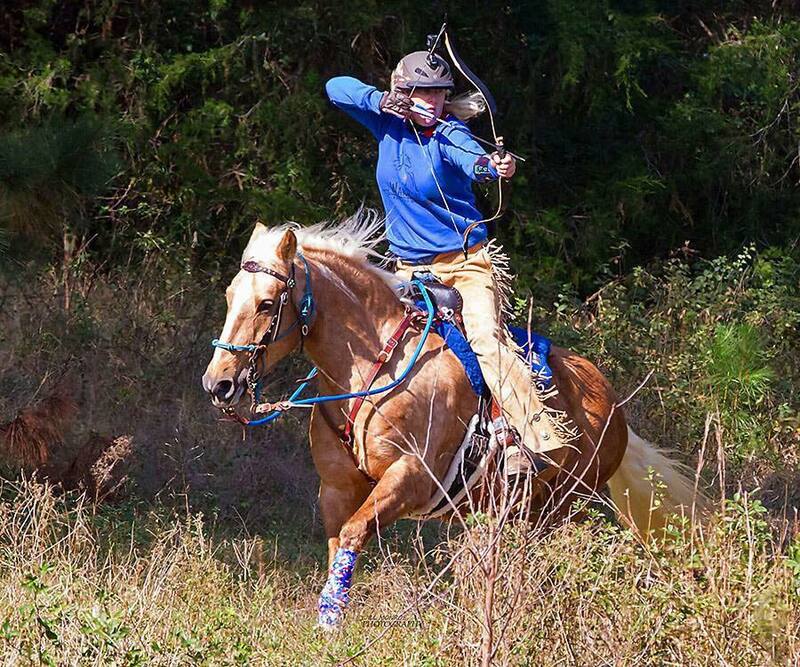 It has forced me to overcome other fears as well like taking her to new places and hauling long distances. 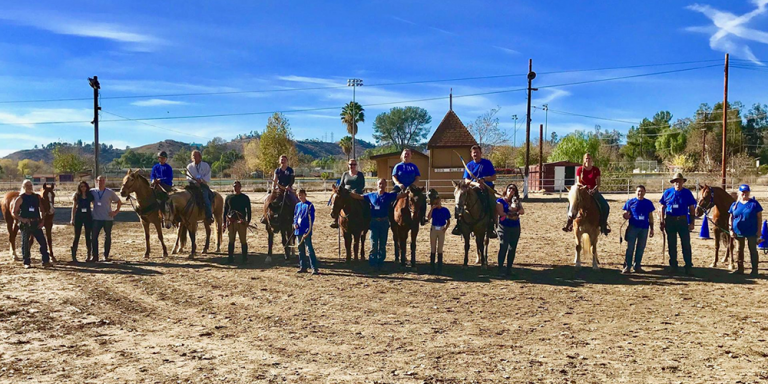 It has also motivated me to get in better shape and I have lost some much-needed weight. 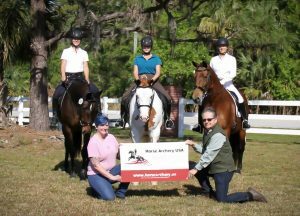 I absolutely love this sport and the wonderful, supportive people of HA that make it feel like family." 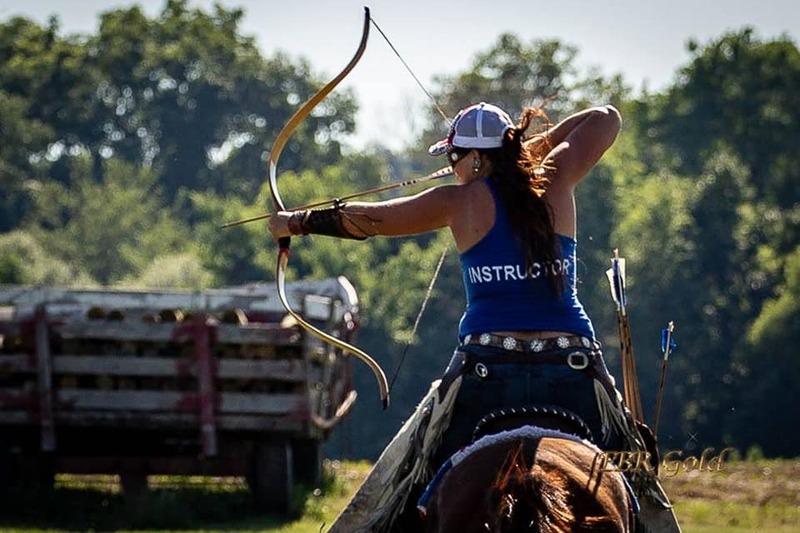 "I began my horse archery adventure when I went with my wonderful wife to support her interest in this crazy 'new' sport she'd been following and had learned someone nearby was doing and had see what it was like. 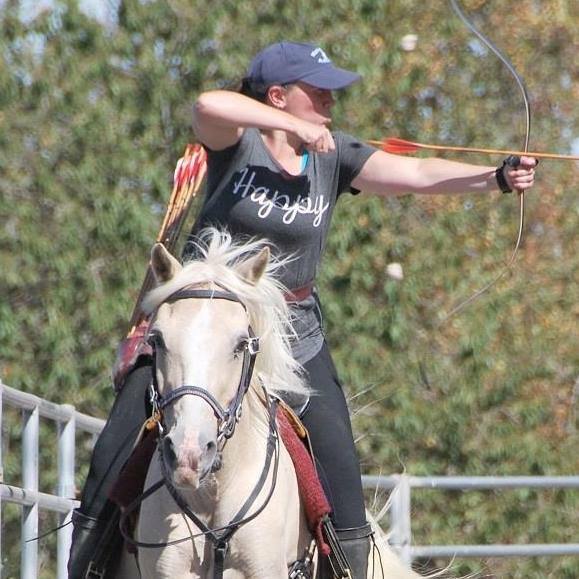 I shot my first arrows at a walk,and I was hooked! 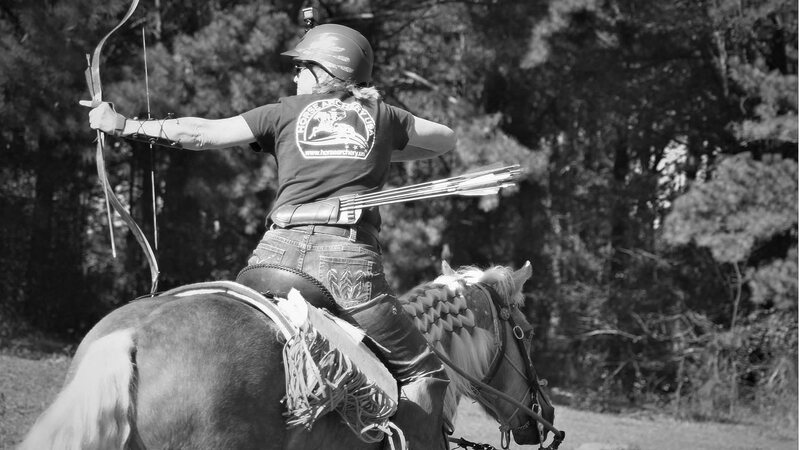 This 'interesting hobby' has become our hearts work." "I was going through a period of extreme change in my life. 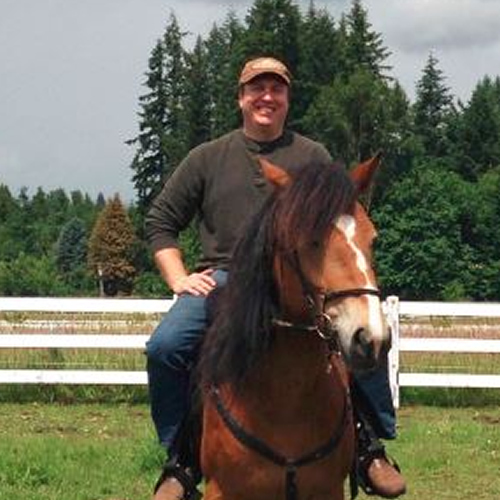 I was looking for something to rekindle my passion for horses. 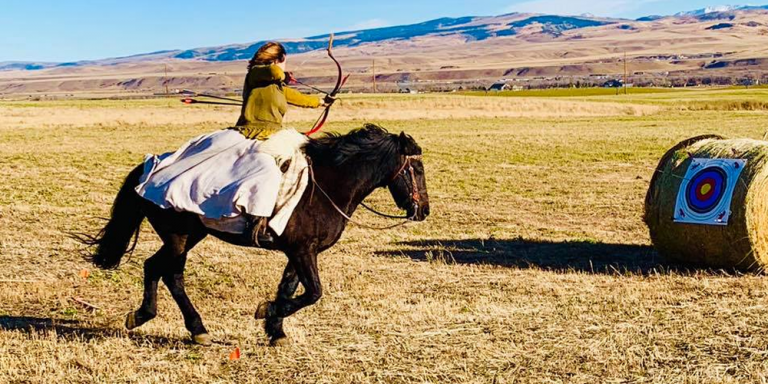 I attended a mounted medieval gaming workshop on a whim. 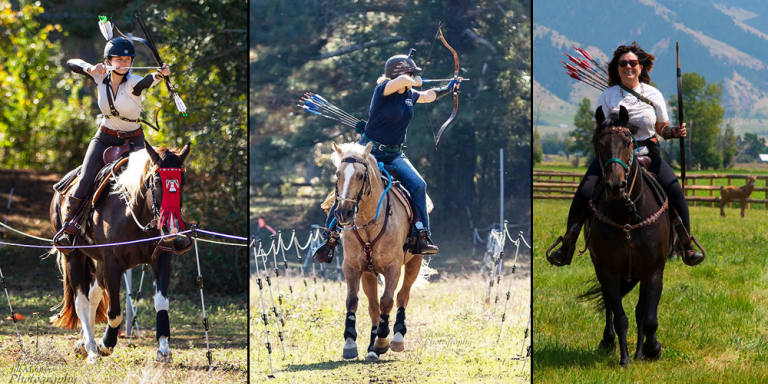 I went home and started researching mounted archery and attended my first clinic that spring. 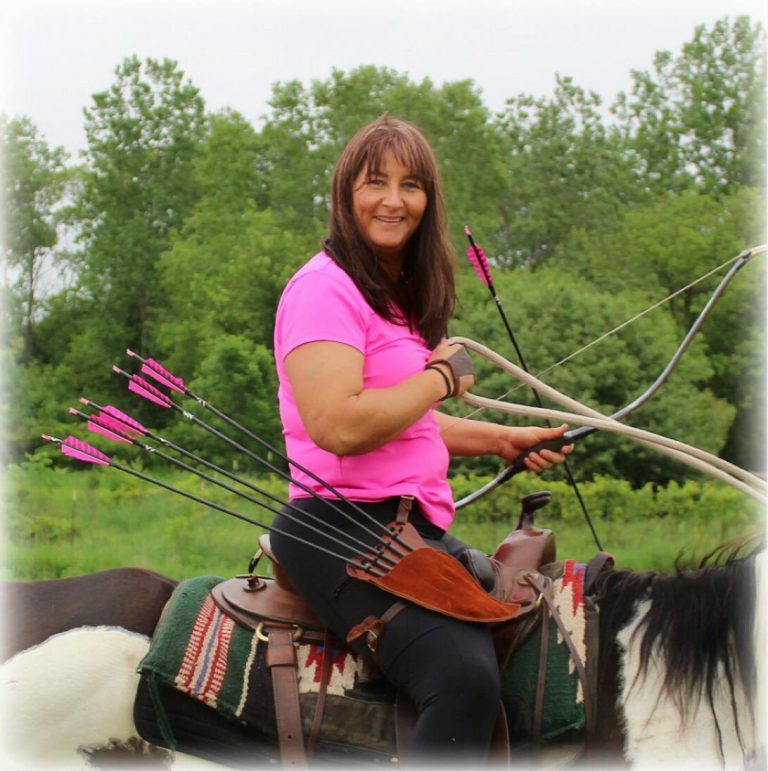 I took the plunge, started my own club, and haven't regretted a day since!" 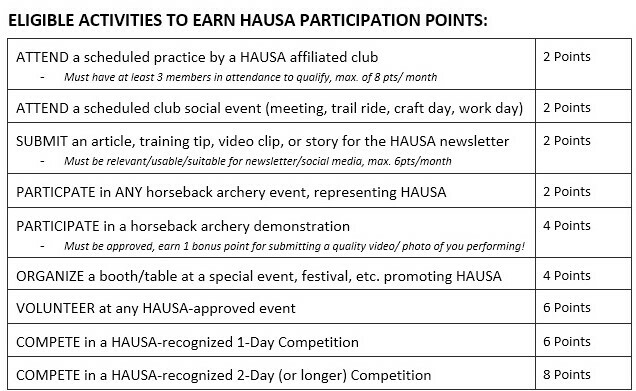 ACTIVE ARROWS Program allows members to earn participation points towards year-end awards! 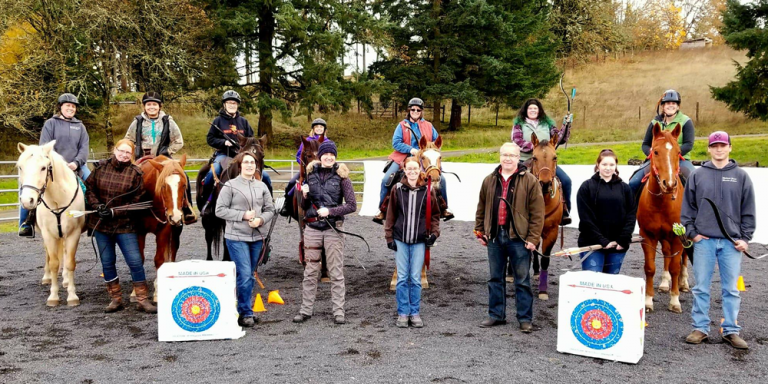 Points are earned by attendance & participation (placings/rankings/scores are not relevant) as an incentive to stay active and involved with horseback archery and your affiliated club!